W. Randolph Kloetzli has a Ph.D. in the History of Religions. He has taught courses in Hinduism, Buddhism and Comparative Religious Cosmologies at The American University, The George Washington University and Dartmouth College. 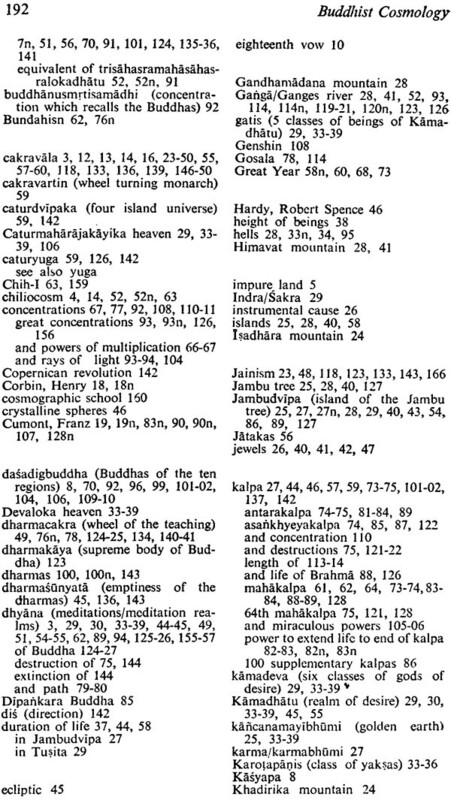 The following pages grow out of an interest I developed in the cosmologies of Buddhism when I first read the popular Buddhist text known as The Lotus of the True Law (Saddharma-pundarika). 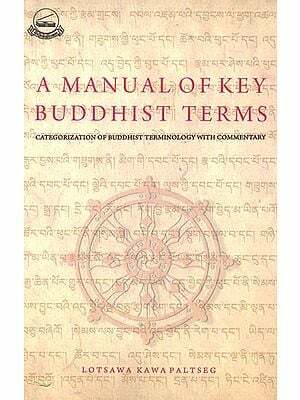 The boldness of imagery, the certainty of statement and the fantastic scenarios which accompany the sermons of the cosmic Buddha in this text were startling and incomprehensible and required an explanation. None was to be found. Because of the central place which these speculations occupy, I imagined-correctly-that this was a topic worthy of future research and-incorrectly-that such research could be accomplished expeditiously. Bright hopes dimmed. 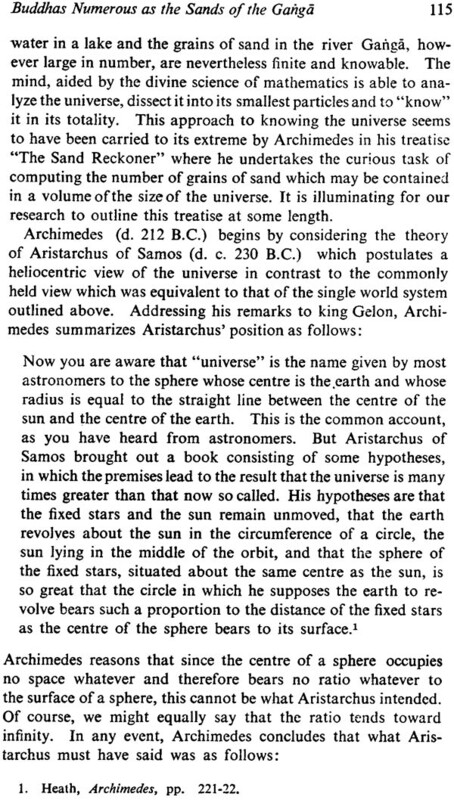 (1) There were actually two discrete strands within these cosmological materials; those emphasizing time or motion as the basic cosmological metaphor and those emphasizing images of space and light. 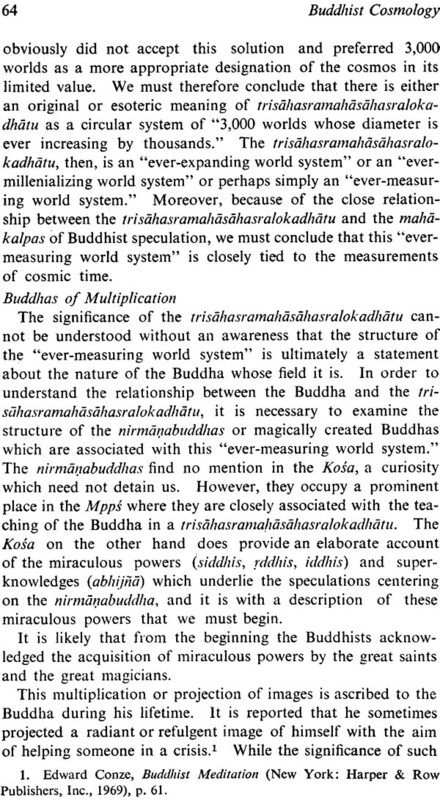 (2) All phases of Buddhist cosmological speculation were closely related and each could not be understood apart from the others. 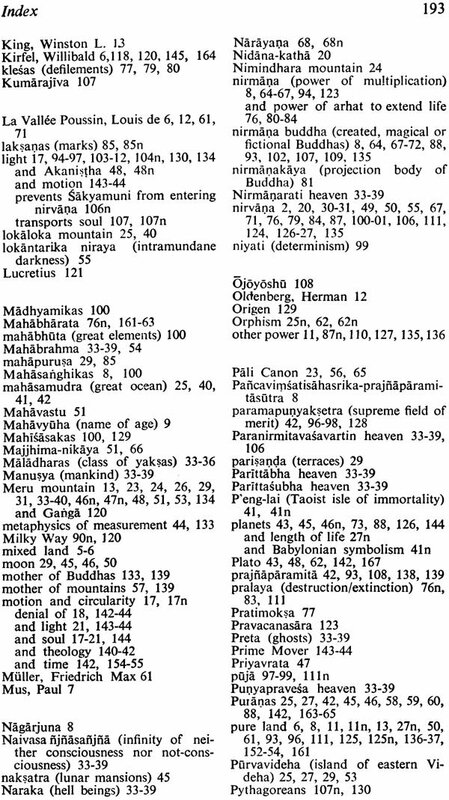 (3) The cosmologies of Buddhism did not exist in isolation, but were closely related to the broader scientific and theological speculations which captured the imagination of the entire Classical world-particularly the ancient sciences of mathematics and astronomy. As a result of bringing these various perspectives to bear on the problem of Buddhist cosmology, a coherent and convincing picture began to emerge. 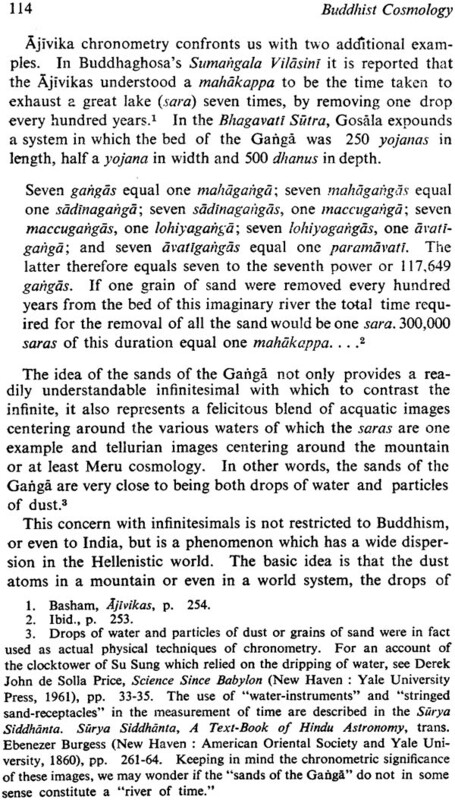 In the pages that follow, Buddhist cosmological speculation is presented in terms of four major moments: (1) the single world system, (2) the "cosmology of thousands," (3) the "cosmology of innumerables," and (4) the cosmologies of the Pure Land sects. The "cosmology of thousands" and the "cosmology of innumerables" are the two major strands of what I have termed the mathematical cosmologies. They are the primary focus of this work for two reasons. First, they have provided the key with which to understand the intention behind the other Buddhist cosmologies. 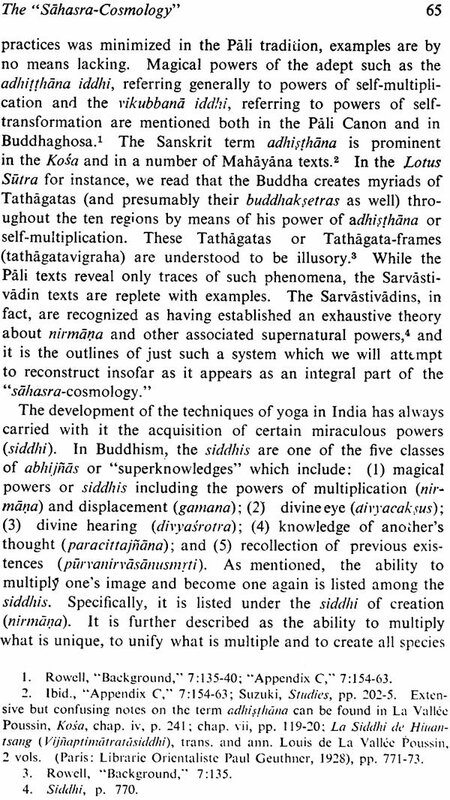 Second, it is the mathematical cosmologies which present the scientific basis of all Buddhist cosmological speculation in sharpest relief. 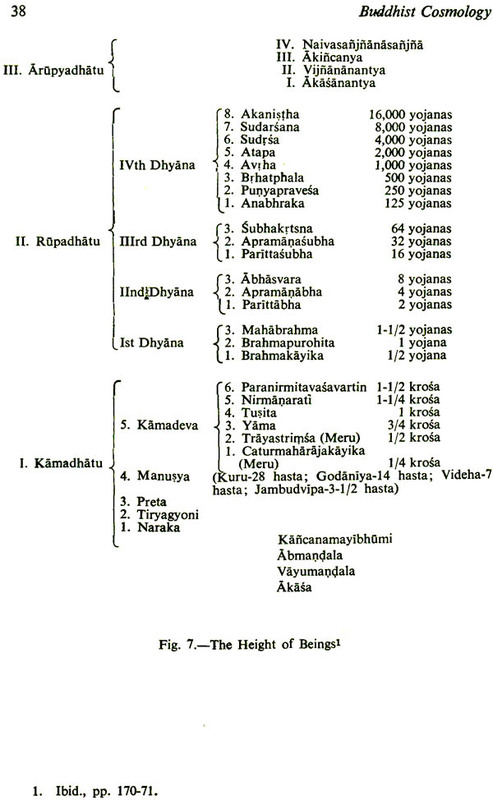 This work, then, is divided as follows. 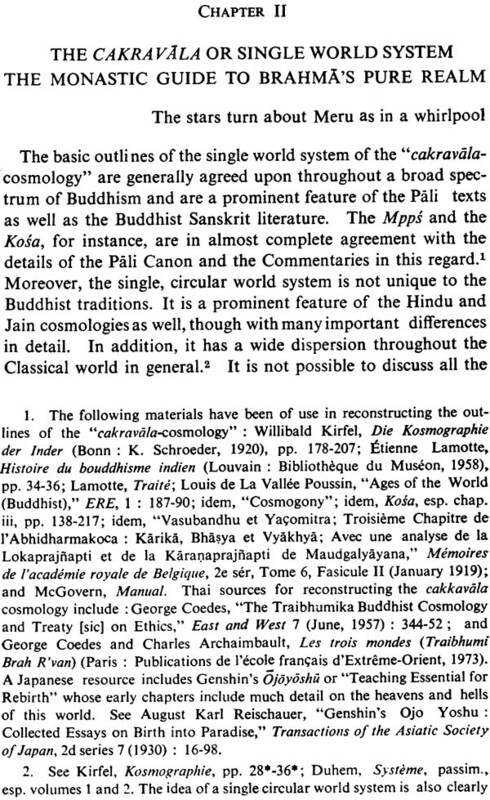 Chapter I presents the major moments of cosmological speculation in the history of Buddhist philosophy, their perception in modern scholarship and the major problems with these perceptions. Chapter II presents the outlines of the single world system with some general insights into the intention behind this perception of the universe. While the single world system is not the primary concern of this work, it is presented here in some detail in order to serve as a convenient reference and to show its relationship to other phases of Buddhist cosmological speculation. Chapters III-IV present the outlines of the "cosmology of thousands," provide the first effort at interpreting the central concept of this cosmology and analyze the key moments in the drama of salvation which are central to this cosmology. Chapters V-VI present the structures of the "cosmology in innumerables" together with the radically changed drama of salvation to be found here. 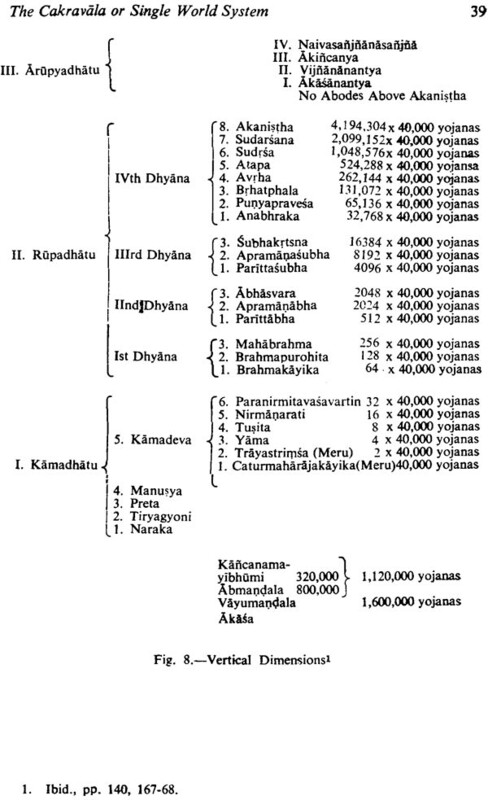 It is these chapters which constitute the core of this study and establish a clear distinction between the cosmologies of the Hinayana and those of the Mahayana as well as the scientific basis underlying each. Chapter VII summarizes the key differences between the drama implicit in the two mathematical cosmologies, presents additional suggestions which cannot be fully developed in this work and attempts to expose the most basis issues which confront us in the study of the Buddhist cosmologies. Finally, Chapter VIII presents a discussion of available bibliography both as a summary of materials reviewed in this study and as a resource for future research. As a result of the publication of this work, I am able to formally acknowledge the debts I owe to those who have provided encouragement and shaped my interests along the way. My debts are indeed great. My parents to whom this work is dedicated provided a home in which religion was a focus of personal concerns. At Wittenberg University, I was exposed to a healthy theological and philosophical reexamination of Western religiosity and introduced to the study of "comparative religions." I continue to feel a great debt of gratitude for my teachers during those years, especially to the memories of Milton Kleintop and Margaret Ermarth. In 1964, I entered the University of Chicago to study the History of Religions. Among the persons I recall with gratitude and affection from this period are Joseph Haroutunian, Joseph Sittler, Frank Reynolds and J.A.B. van Buitenen. In addition it was an undeniable privilege to have been exposed to two of the great minds of the twentieth century-Paul Tillich and Mircea Eliade. Following my years in the university, I became a civil servant, a position I have found more challenging than I had imagined. It is no small debt that I acknowledge to the U.S. Department of Labor for providingme with a livelihood as well as with an period of ten years. During these years, my interest in scholarship has been kept alive in large part as a result of the encouragement of Alf Hiltebeitel. As a result, I am unable to fully acknowledge the debt which I owe to Alf both as a friend and as a teacher. It is almost certain that had it not been for his steady encouragement, this study would never have been completed. 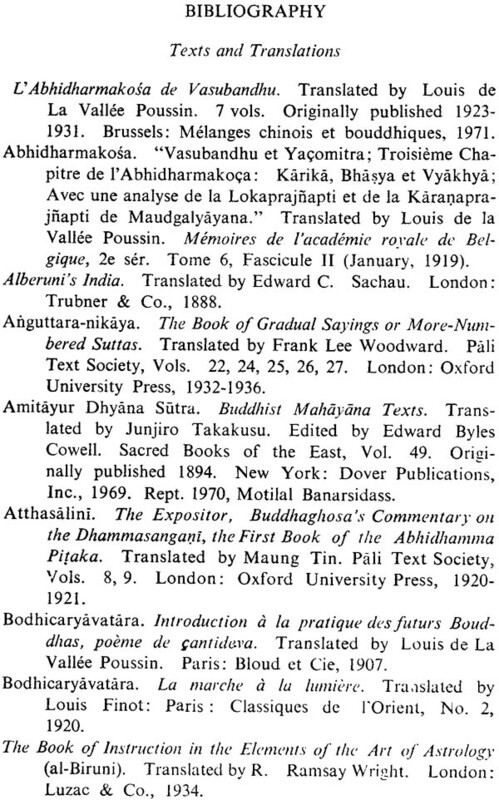 The catholicity of his interests, his grasp of detail which is so important in coming to terms with the Indian materials, and his aggressive pursuit of bibliography have opened many avenues for me. Without his encouragement and example, this research would have foundered at many more points than it did. Finally, I would like to express my gratitude for everyone who have been my friend over the years of this research despite obstacles I placed in the way. In particular, I would like to acknowledge a special debt to Catherine Romano who listened at length to the tangled details of this project and who despite prudent doubts, had the sensitivity to celebrate with me when the threads finally became apparent. .it is one of the easiest sources to use as a reference book; a kind of cosmology, particularly its definition as a pre-scientific speculation on the mysteries of time, space and the world totality as it influences man's spiritual behavior should he decide to embark on the universal spiritual trek of ultimate freedom. 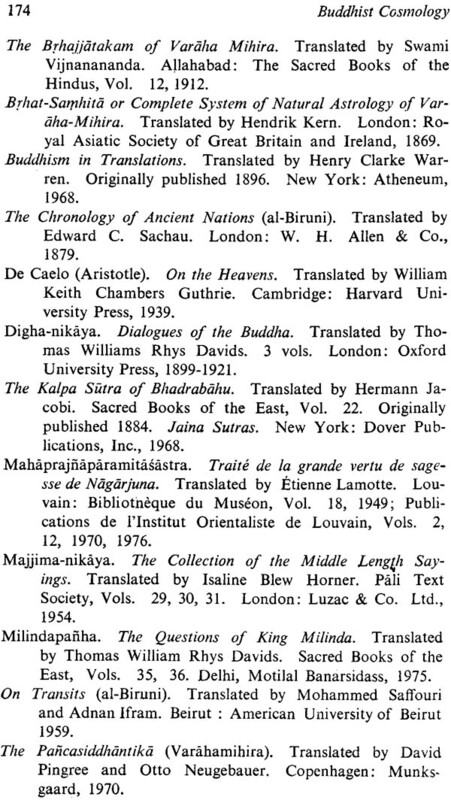 .Those students, whatever Buddhist orientation they have received and who have previously regarded the cosmologies as mythic problems of the past and represented primitive speculations, will benefit immensely by reading this interesting book. 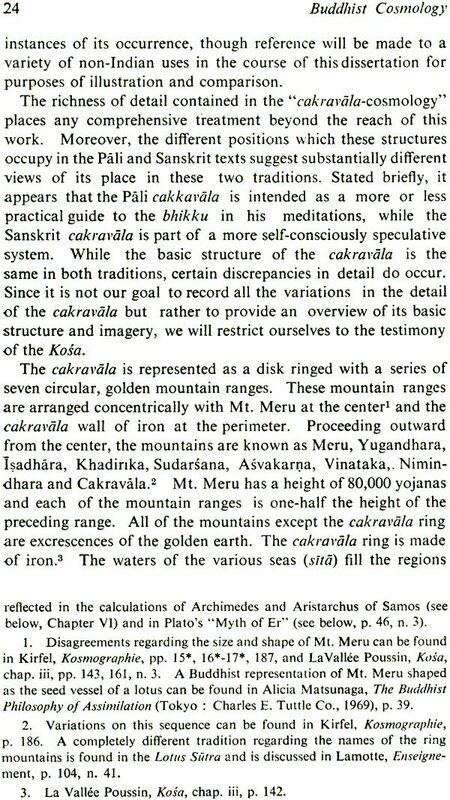 It also suggests untangling a lot of misconceptions of the Pure Land tradition-at least as far as the meaning and significance of the Buddha's power and creative and spiritual presence are concerned. One is grateful to the author for finally presenting a discussion on available bibliography both as a summary of materials reviewed in his comprehensive study and also as resource material for future research. Randy Kloetzli has provided a considerable service for students of Buddhism recalling attention to the importance of cosmology in the teaching of the path toward enlightenment and by noting three kinds of cosmologies representing two alternate traditions in the development of Buddhist thought.